Our 18 hole golf course at Batchwood remains one of the best municipal courses in the home counties. 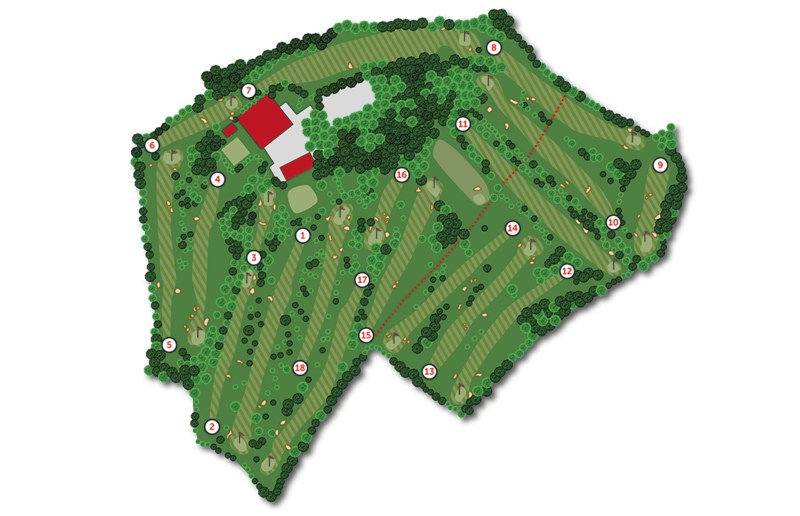 Its excellent layout challenges golfers of all abilities. A warm welcome is extended to everyone from the fair weather golfer to regular visitor and golf societies alike. Non members at Batchwood Golf Course are very welcome, simply click the link below to Teeofftimes.co.uk website and book your preferred tee off time. Prices displayed include a Teeofftimes special 20% online discount opposed to booking by phone.